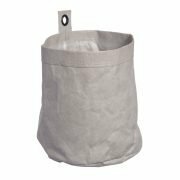 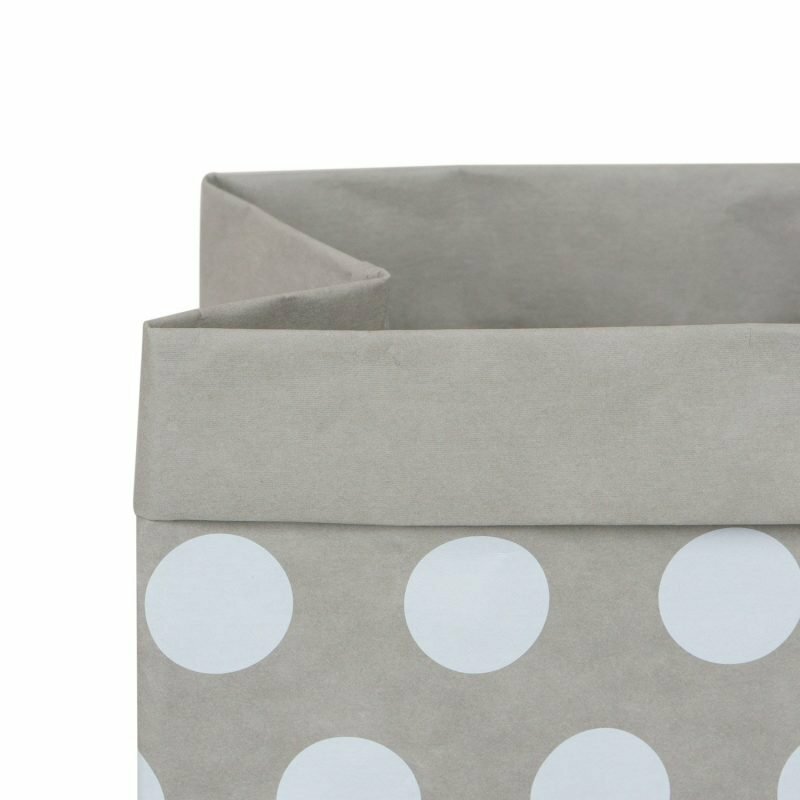 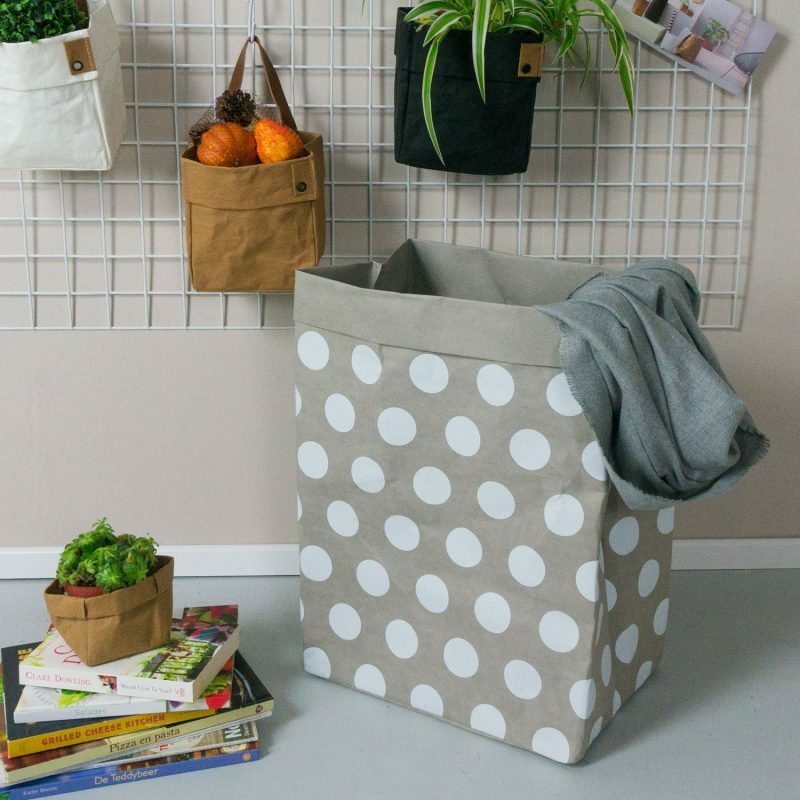 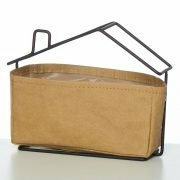 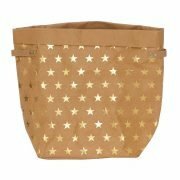 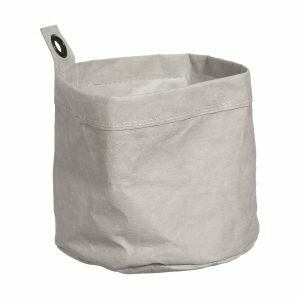 This nice paper storage bag is ideally as a storage basket or laundry basket in your home. 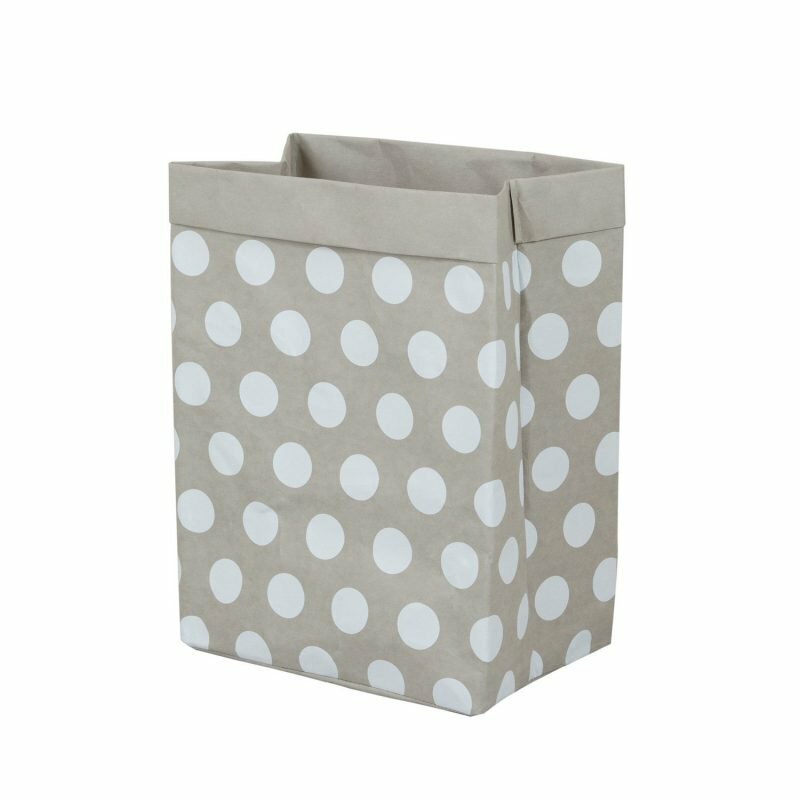 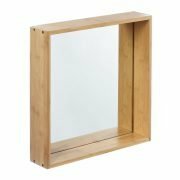 In addition, this is also very useful for storing children's items in the children's room. 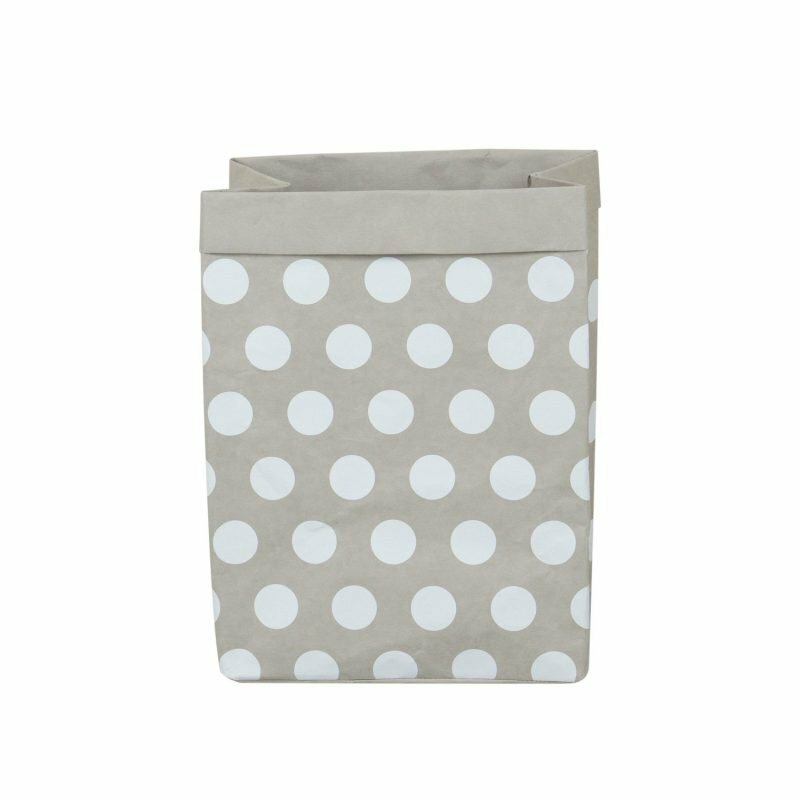 This storage bag can be washed regularly due to the water-resistant paper fabric. 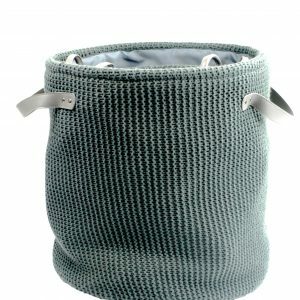 Perfectly for long and sustainable use.